Emerald is rare and precious gemstone with radiant green colour that stand out all seasons.Emerald is often cut in a rectangle cut. Mummies in the ancient Egypt were often buried with an Emerald on their neck to symbolise eternal youth. Emerald was Cleopatra‘s favourite gemstone. 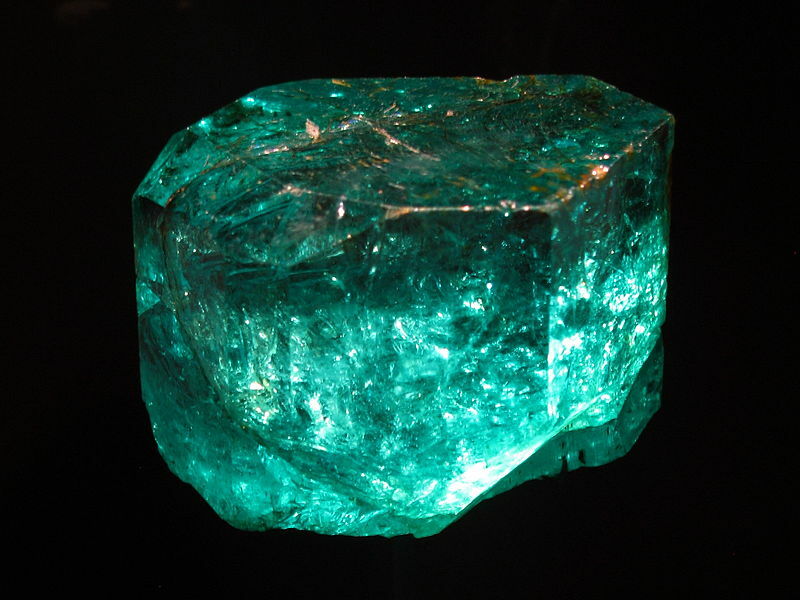 Emeralds can be found in countries, such as Afghanistan, Australia, Austria, Brazil, Bulgaria, Cambodia, Canada, China, Egypt, Somalia, South Africa, Spain, Switzerland, Tanzania, Nigeria, United States, Zambia and Zimbabwe.